WORLD title-chasing super-featherweight James Tennyson headlines tonight's six-fight bill at Belfast's Europa Hotel Ballroom. 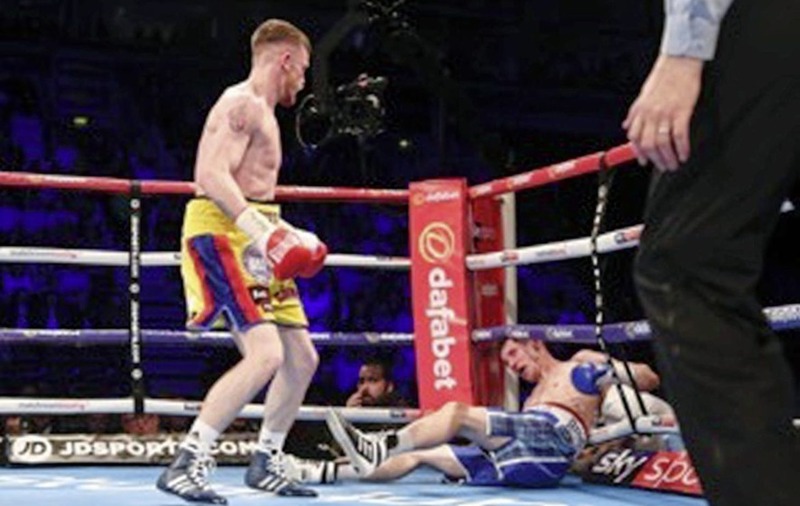 With formidable power in both hands, Tennyson bulldozed his way through three opponents last year and won the Irish and WBA International super-featherweight titles and he should have too much for Barcelona-based Arnoldo Solano tonight. Nicaragua-born Solano has lost his last 10 but is durable and has only been stopped twice in 28 fights. 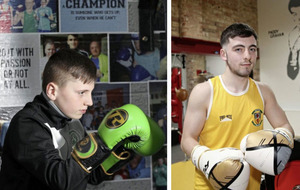 On the undercard, Coalisland super-featherweight Feargal McCrory looks to stretch his unbeaten record to 8-0 while Daniel McShane makes a return to the ring against Zoltan Horvath, the only man to beat him. 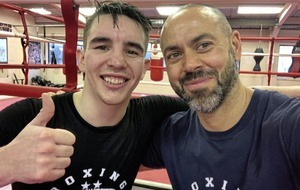 Meanwhile, Michael Conlan says his early training sessions with new London-based Adam Booth have gone well after his switch from Los Angeles where he was trained by Manny Robles. “The first few weeks with Adam have been great,” said Conlan. 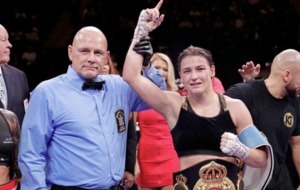 “I feel like I'm learning all the time and even though we haven't been working together long I think it will be a new and improved version of me that steps into the ring on St Patrick's Day. With Ryan Burnett and Andy Lee also in the Booth gym, Conlan is determined to put on a show for his fans when he fights at Madison Square Garden, New York for the third time on St Patrick's Day weekend. “The winning mentality in the gym is great,” said Conlan. “Everyone is pushing each other and everyone wants to be the best – but not in a bad way – it's a good, friendly rivalry in the gym where you're being pushed all the time. “I boxed in the Garden a couple of months ago, but it's nearly a year now since my debut and I'd love to replicate that night – the buzz and the atmosphere.